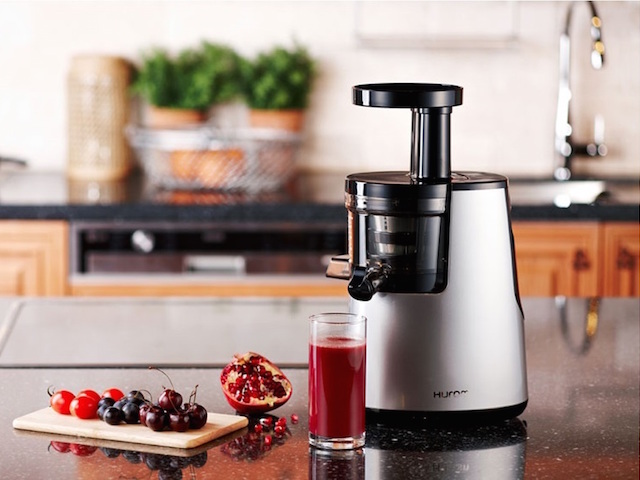 In a virtual sea of juice extractors, Hurom stands apart with juices more natural, more delicious, more nutritious. And since every glass is homemade, you enjoy total control of what goes in each glass, knowing that it's fresh, pure, and natural. Hurom’s patented Slow Squeeze Technology uses an auger to squeeze out juice mimicking the motion of hand squeezing keeping natural taste and nutrition intact. An added bonus, Hurom slow juicers are also extremely quiet, simple to use, and easy to clean.